HomeDestinationsSki holidays in Europe – and why everyone is talking about Jasná! Ski holidays in Europe – and why everyone is talking about Jasná! 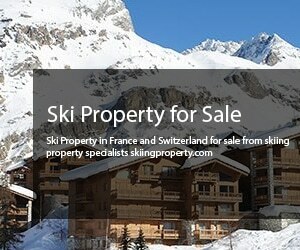 We all know and love the popular ski resorts in France, Austria and Switzerland, been there done that and loved the experience. The next question is do I have to go long haul for a new ski or snowboard experience? The simple answer is no you don’t, however, not many skiers would probably opt for Jasná and by the way it’s in Slovakia. Unfortunately Eastern European ski resorts tend not to have a good reputation but this resort is different and you should at least give it a try, those who have are not disappointed. Its full title is Jasná Nízke Tatry located in Slovakia’s Low Tatras mountain range which is part of the Napant National Park. The altitude is 1117m with 50km of piste served by 27 lifts with the top lift being at 2024m and it is the largest ski area in Slovakia and for the last few years it has been host to the World Freeride Tour qualifying rounds plus it hosted the World Cup women’s slalom in 2016. This ski resort is superb for every level of skier whether beginner, intermediate or advanced with wide gentle slopes, challenging red runs and complex black slopes. With 50km of pistes, difficult and challenging off piste terrain it offers the ski enthusiast spectacular runs and there is an excellent snow park. Jasná is in the Low Tatras mountain range which is actually the biggest ski area in central Europe. Only a 40 minute drive away is the High Tatras mountain range with the ski resorts of Tatranska Lomnica, Stary Smokovec and Strbske Pleso. Flights from the UK are several times a week. 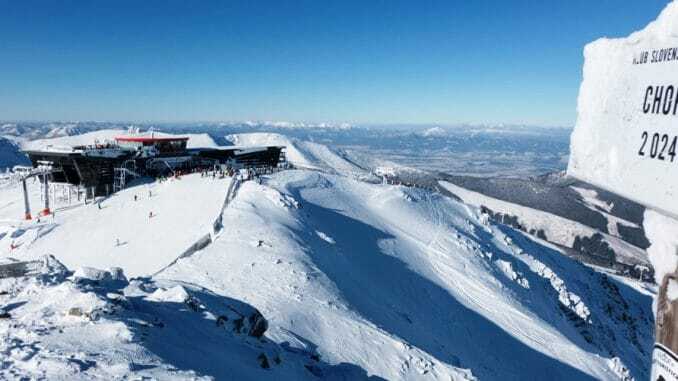 The nearest airport is Poprad/Tatry which is only a 45 minute drive to Jasná ski resort. This airport is even closer to other, smaller ski resorts and just 15 minutes from Tatranska Lomnica and Strbske Pleso in the High Tatras. You can also fly into Kosice airport which has daily flights from the UK and it’s a 2 hour transfer to the resort centre. Krakow airport in Poland is another option with plenty of daily flights however it is a 3 hour transfer. There is a shopping centre, water park, cinema, swimming pools, pools for children with water slides, outdoor hot thermal pool, wellness centre with steam rooms, spa and saunas all located in the town. Après ski there is a selection of good bars and restaurants although not as many as you would find in a more popular resort. Dining is rustic local specialities in the form of good hearty meals, cosy bars with roaring fires and a night club featuring live music and party nights. So, my question is: fancy a ski holiday in Jasná? Yes I do!